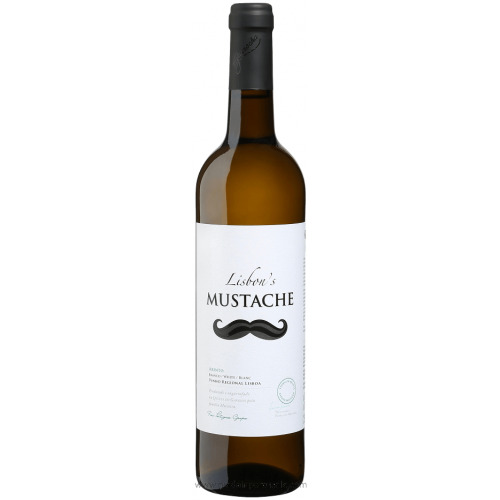 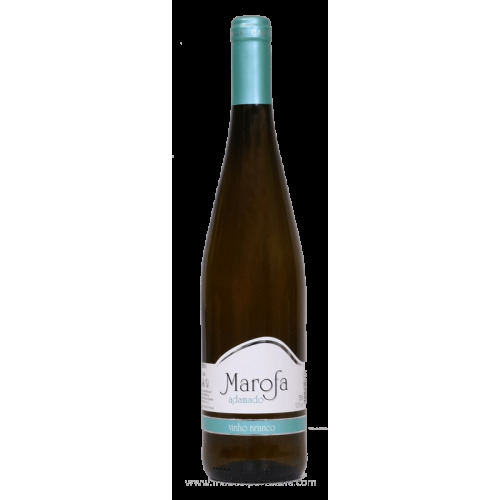 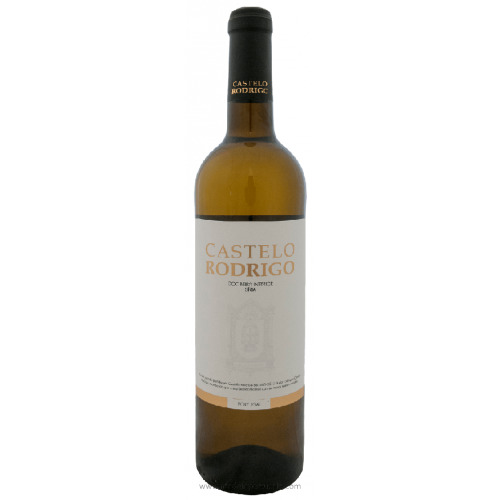 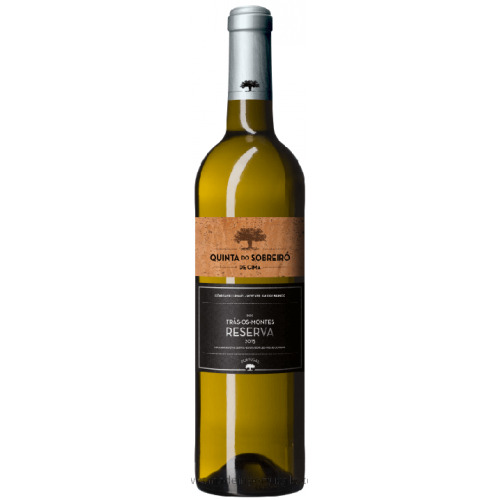 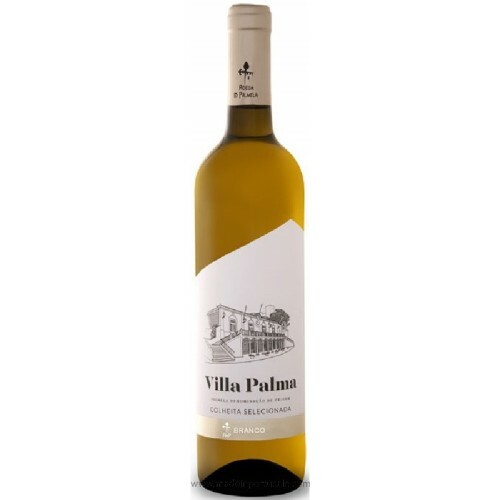 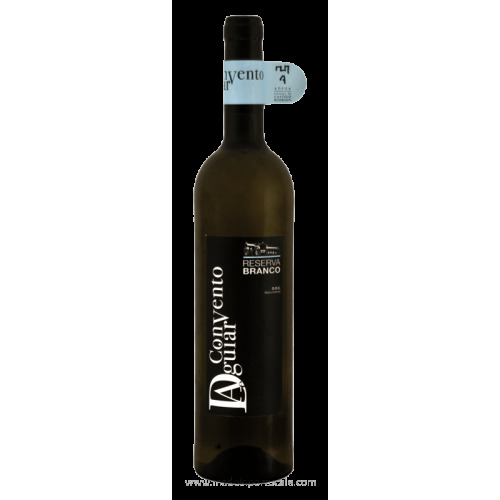 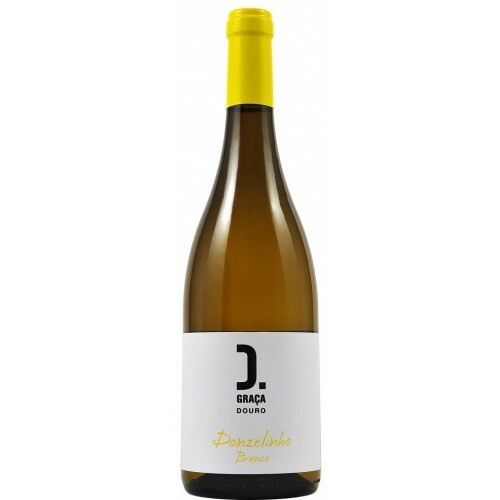 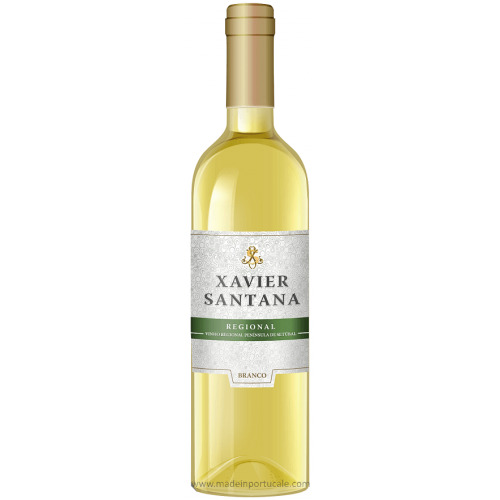 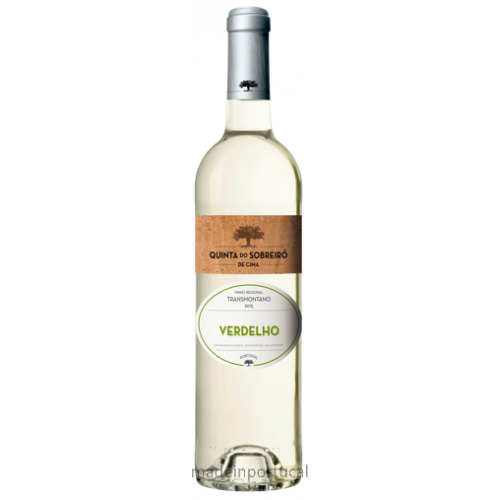 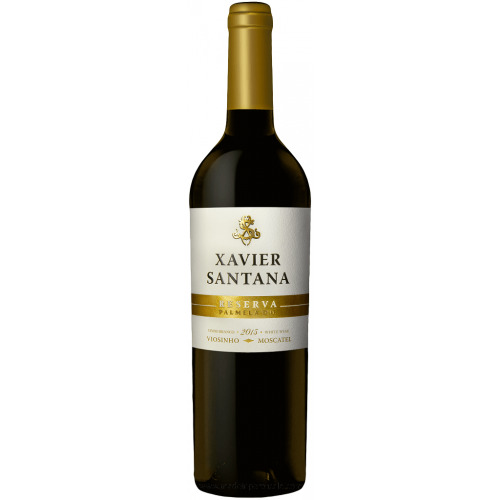 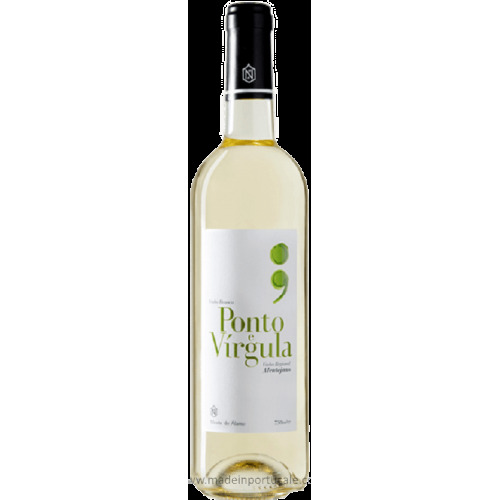 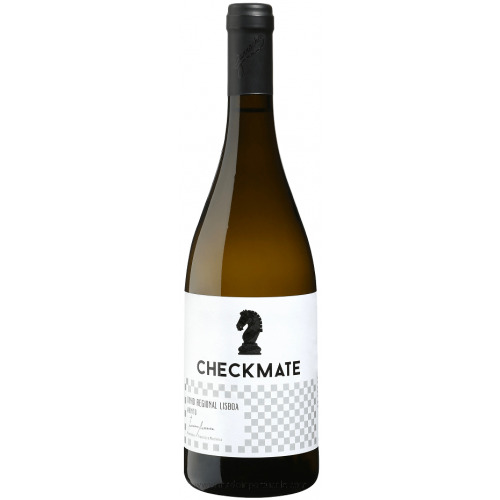 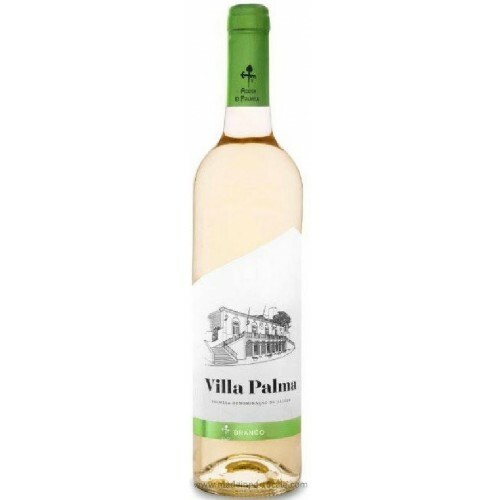 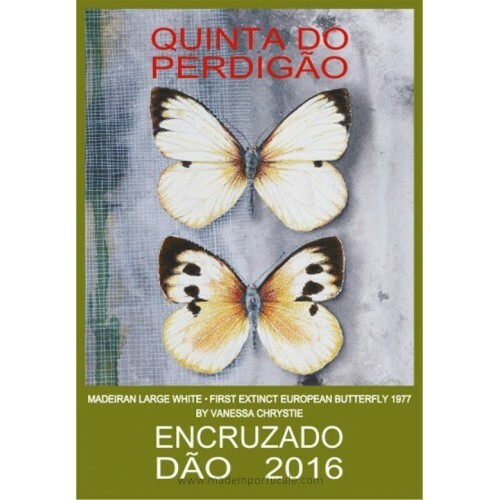 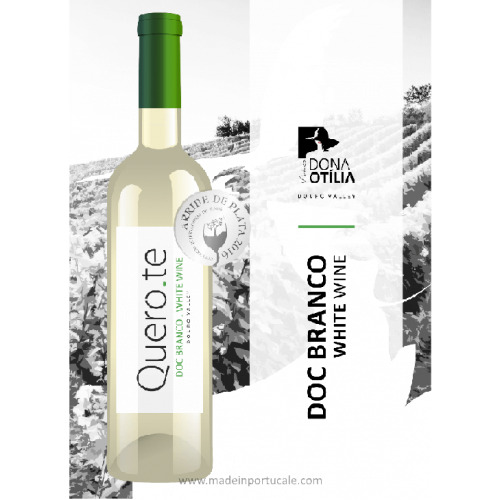 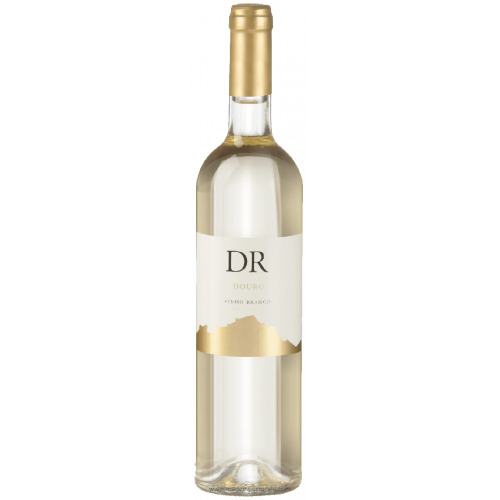 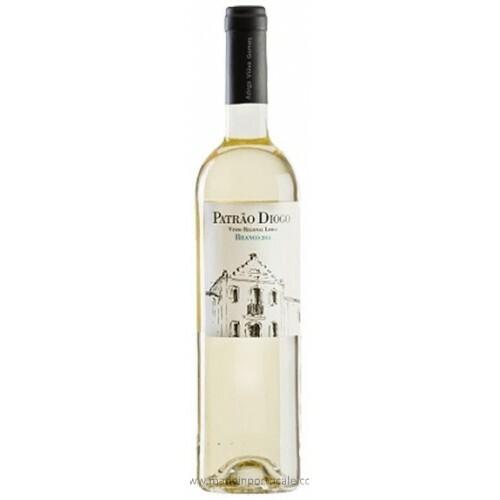 Castelo Rodrigo Síria - White Wine 2015 - Kabaz, Lda. 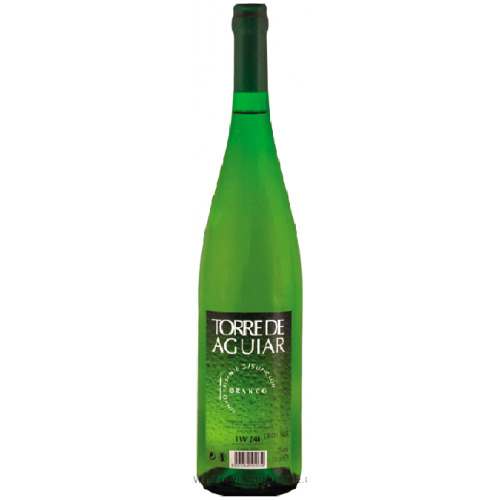 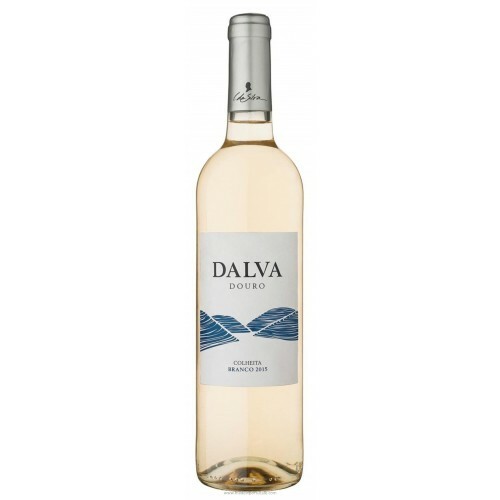 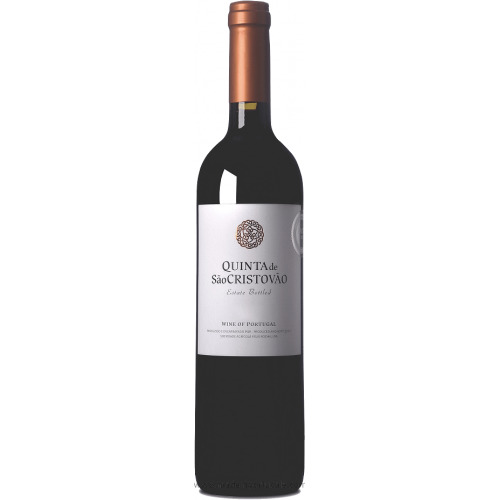 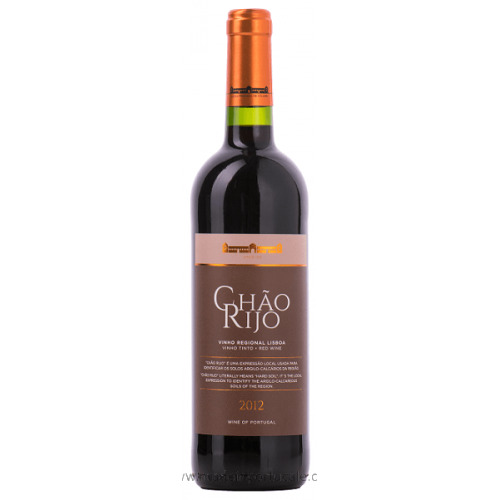 TERROIR: Region with a continental Mediterranean climate and with shale and sandy soils. 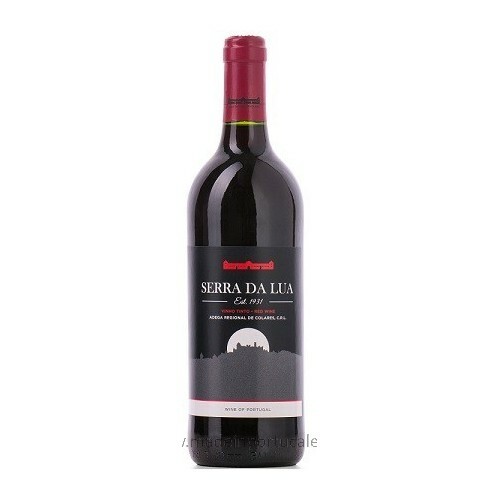 Tasting notes Tropical fruits aroma. 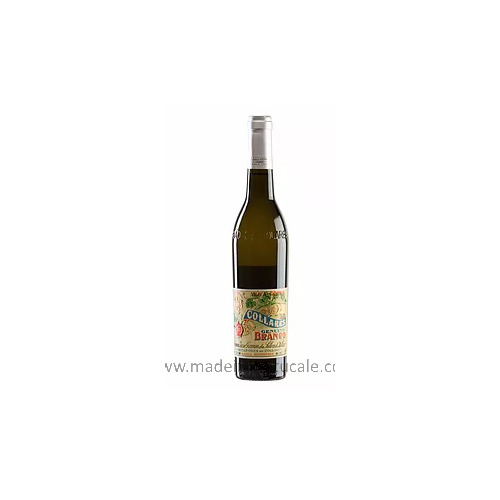 Long and persistent flavour. 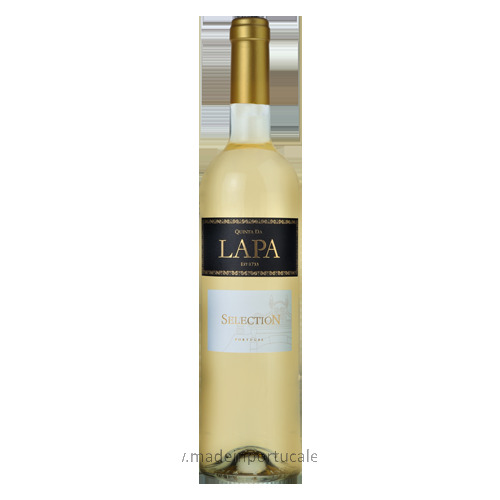 Wine Pairing Serve with fish dishes, seafood and white meats.